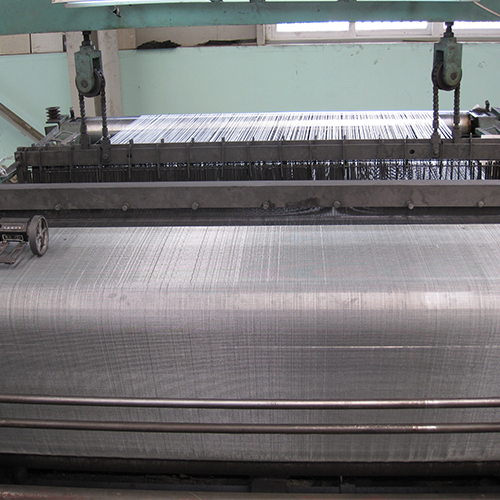 Plain Weave Wire Mesh - Buy Plain Weave Wire Mesh Product on Anping Kingdelong Wiremesh Co.,Ltd. 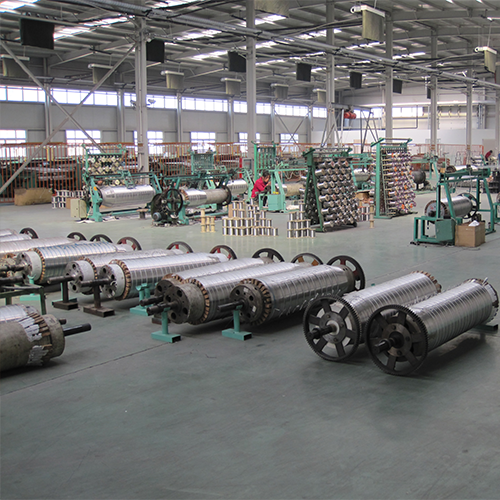 Stainless steel woven wire mesh can be used in filtering liquid gas and pulp. The opening can be square ,rectangular or special opening. 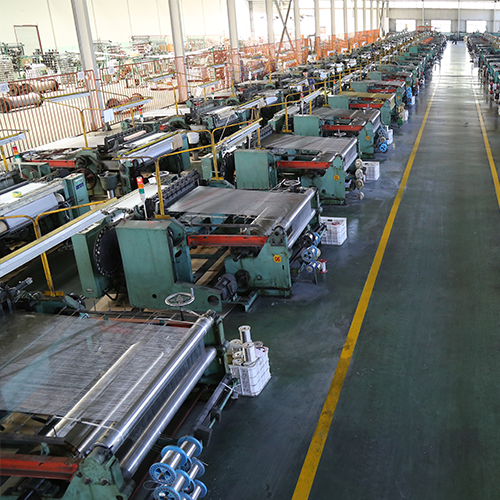 Normally, this kind of wire mesh has standard opening sizes, uniform opening ,good permeability and high strength. 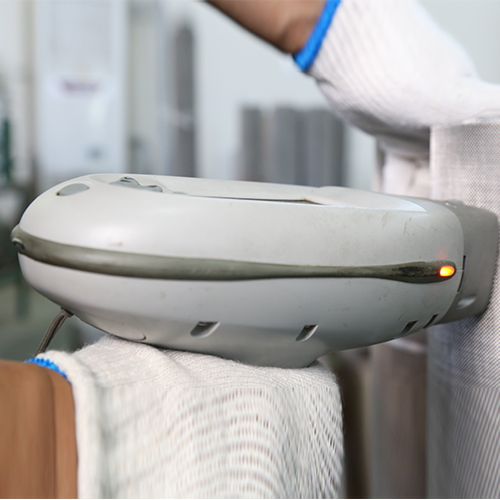 The raw materials should be chosen according to different environment of applications. Material: SUS302, 304,316,304 L, 316L stainless steel wire and galvanized steel wire. 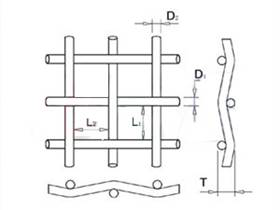 Mesh roll length: standard rolls size or customer request.